The Boston Globe is joining other news organizations, including The New York Times, in pursuing native advertising — content that consists of editorial-like material but is bought and paid for. And the executive who’ll be in charge of it is Andrew Gully, a former longtime Boston Herald staffer who rose to managing editor for news in the late 1990s. He left the Herald and went into public relations about a dozen years ago. Some native advertising already appears at Globe Media sites — such as the one below, currently on Boston.com. 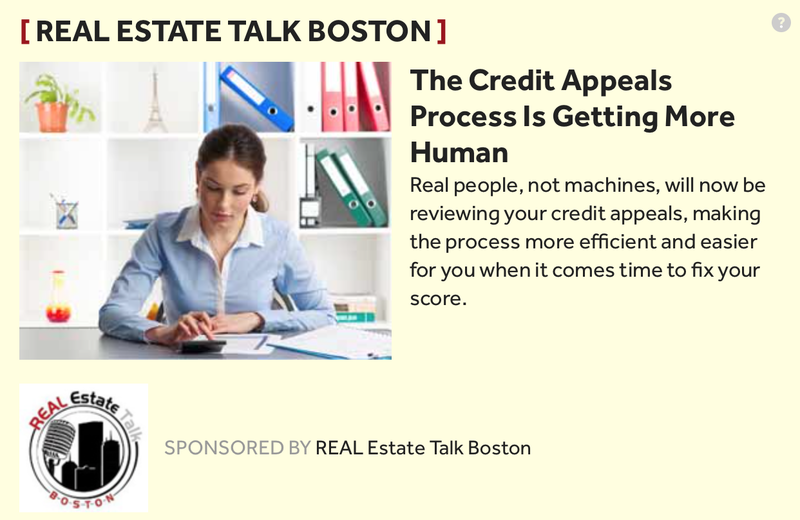 In addition to the tagline reading “SPONSORED BY REAL Estate Talk Boston,” you can click on the little question mark in the upper right and get a fuller disclosure. Native advertising has become a growth industry because digital advertising has proved disappointing for news organizations. Standard online ads — especially those served up by off-site servers such as Google — are so ubiquitous that their value keeps dropping. At the same time, native ads are controversial because, when they’re not presented or labeled properly, they can be confused with editorial content. But though they’re often talked about as the mutant spawn of the Internet, there’s nothing new about them. People my age can remember special sections in Time magazine on the glories of various third-world hellholes; you’d do a double-take, then see the disclaimer that the section was paid for by said hellhole. For many years, so-called advertorials by Mobil were published on the op-ed page of The New York Times — more than 800 of them between 1985 and 2000, according to this analysis. That seems like solid advice. And it’s a standard we can all use as a measuring stick once native advertising starts to become more visible on the Globe’s various websites. That Boston.com ad is an example of how to mislead readers. It looks similar in style and format to the rest of the page — even the headline writing style is similar to those on Boston.com. I would probably overlook the “sponsored by” ad in the same way I would the ads (I see Verizon) in the posts below. On a site that you don’t pay a penny to read, that is a fine way to make ends meet. I wouldn’t be quite as happy if I was paying for bostonglobe.com and seeing all kinds of advertorials all over the page. But I am sure that Gully, a fine news man will guide them down this slippery slope. @Peter: As long as a native ad is properly labeled, I don’t know why it would be considered more of a problem than any other ad. Which means I think we agree.